Many of us love to travel but dislike the time-consuming planning stage before trips. Good thing there’s a new website that gives travelers an easy way to compare flight and hotel options – allowing them to save time, pay less, and travel more. Developed by Smart subsidiary Voyager Innovations, Hopto.travel aggregates local and international travel information from several travel sites, including Agoda, BestFlights, and Asia Travel. All users need to do is type their destination in the search bar and indicate when they would like to travel. 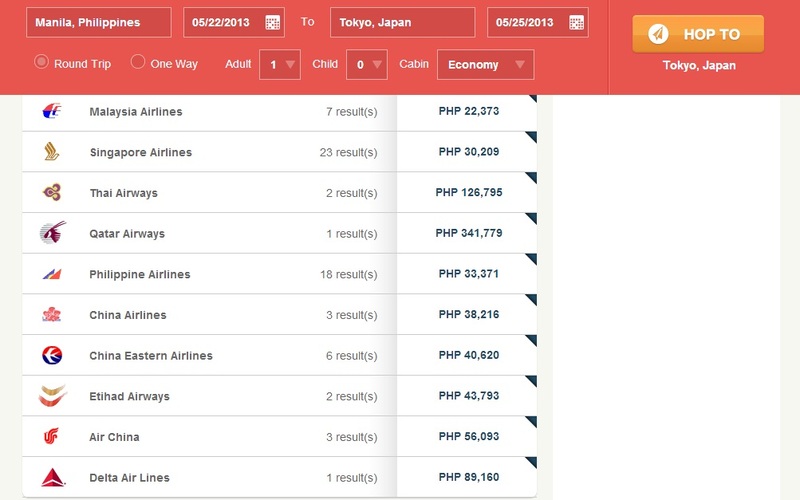 Hopto.travel will then display all available flights and hotels at different price ranges. The site, which is in its beta version, will introduce more features in the coming months. "Instead of hopping from one site to another to check availability and prices, travelers can just visit Hopto.travel which gives them the information they need on one simple screen. The site makes it easy for them to compare packages, thereby helping them make good travel decisions,” said Voyager product manager Valenice Balace. The one-stop hub also marks the best-priced offers, for users’ quick reference. Moreover, it lets people bookmark their search so they can easily view price updates. 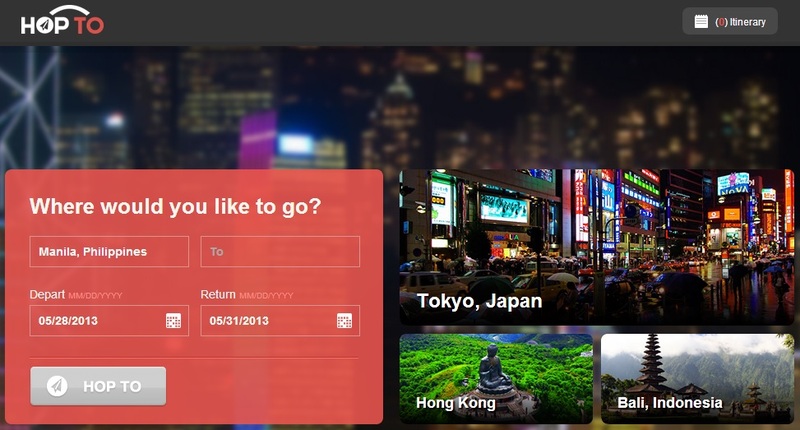 Once they have picked their flight and hotel room, users will be directed to a partner site to complete their booking. “We at Voyager are constantly devising ways to make people’s lives easier via technology. Planning trips can be overwhelming. Hopto.travel makes travel preparations a breeze,” said Voyager digital content head Michael Padua. “Travel buffs can look forward to new site features this year as we continue to enhance hopto.travel,” he added. Voyager is a wholly owned subsidiary of wireless services leader Smart Communications which is focused on digital growth and opportunities beyond the traditional voice, SMS, and data offerings.